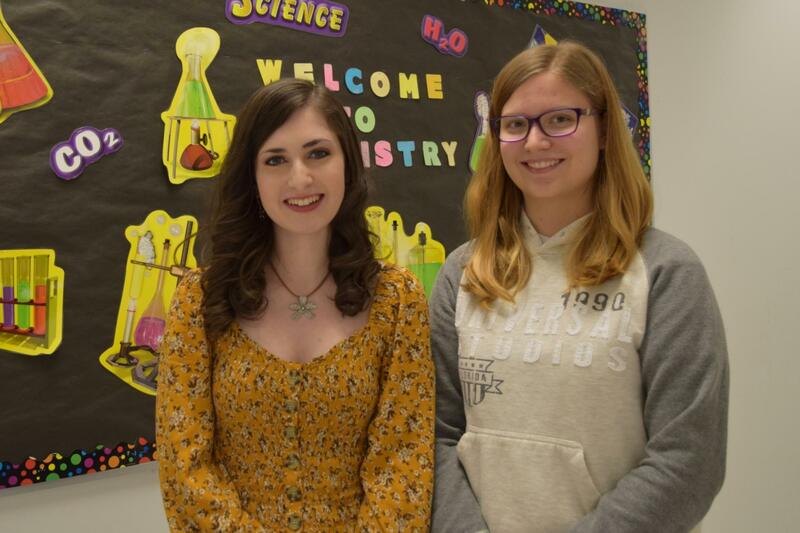 Allison McAninch earned 3rd place and Amber McGaffick earned an honorable mention for their essays that addressed climate change, rising sea levels, increased temperatures, and where they would want to live in 20 years. The essays were judged and scored by 10 scientific professionals from SACP. The students received certificates of achievement for their participation, in addition, Allison will receive a $200 prize for 3rd place, and Amber will receive a $100 prize for honorable mention.